Newly Renovated Oversized One Bedroom plus Study! New Sleek Eat in Kitchen with Pantry! Sparkling New Bath! Gleaming Hardwood Floors are Everywhere! Towering Ceilings! Ornate Period Trim and Cornice Moldings! Stained Glass Pocket Doors! A Wonderful Blend of Old World Charm and Crisp New Updates! Central Air, Lovely shared Courtyard! Tons of Storage, Common Laundry and Low Condo Fees! Do the numbers! You can Own for less Rent! Don’t Miss this Rare Opportunity to be a first time homeowner or strong return for the savvy Investor! 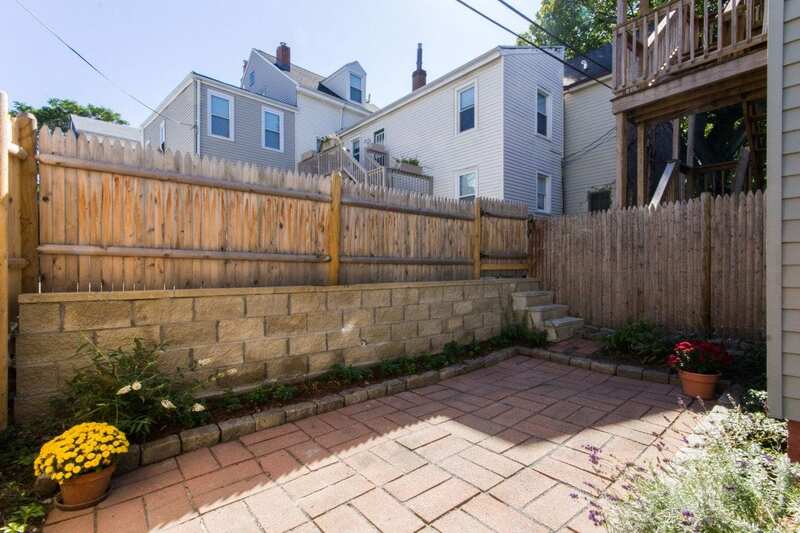 Easy Access to the T, Whole Foods and all that Charlestown has to offer! Click Here for the Floorplan and More Photos!